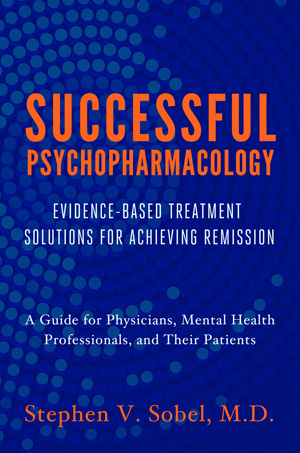 This book teaches mental health professionals how to choose and use psychotropic medications to address the biological etiology of psychiatric disease and mental health. It helps readers understand the key aspects of psychotherapy to deal with the psychosocial factors that prescribers need to know to use these medications within the context of the patient’s life. This book is based on the premise that all mental health—in the most symptomatic, impaired individual and in the most mentally healthy individual—is caused by a combination of biopsychosocial factors. Mental health professionals need to recognize and understand these factors and their interactions, and correct them. An understanding of all these factors, and of psychopharmacology, can lead to better treatment decisions. 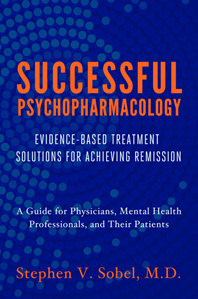 This book is for many readers: for psychiatrists who recognize the daily challenges in treating patients; for primary care physicians who identify psychiatric disorders in their patients; for non-medically-trained mental health professionals who want a more sophisticated understanding of psychopharmacology; and even for patients who want and need a better understanding of the medications their doctors have prescribed them.